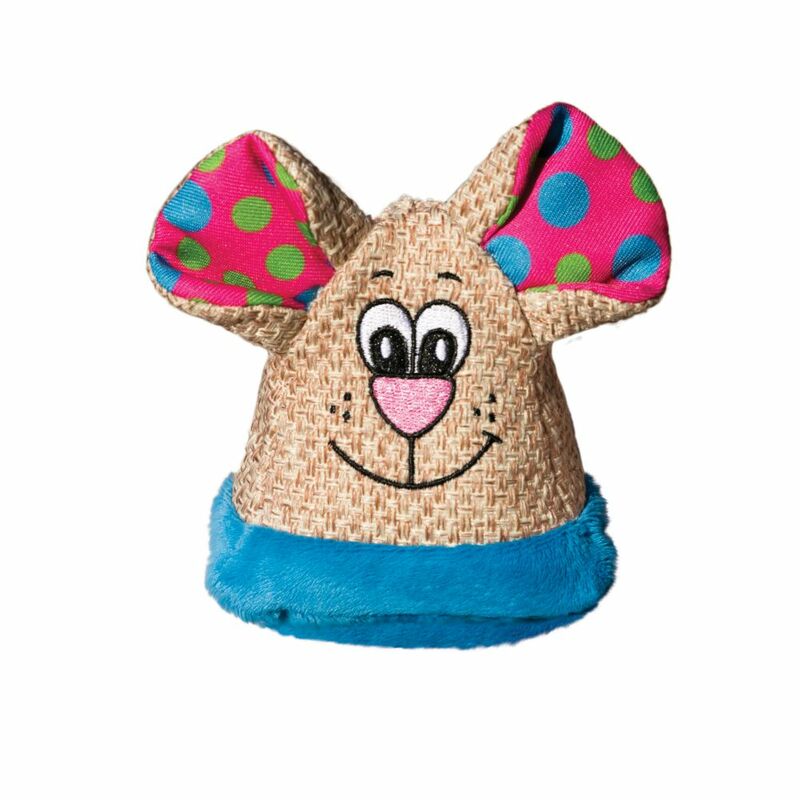 KONG Crackles Winkz is plump full of crackle sounds that spark natural batting instincts. 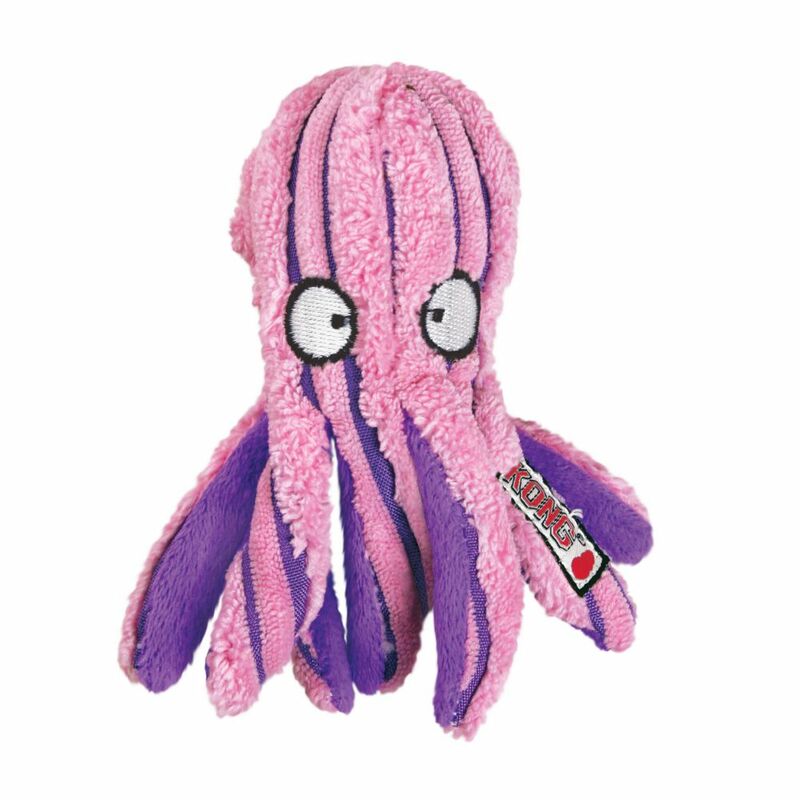 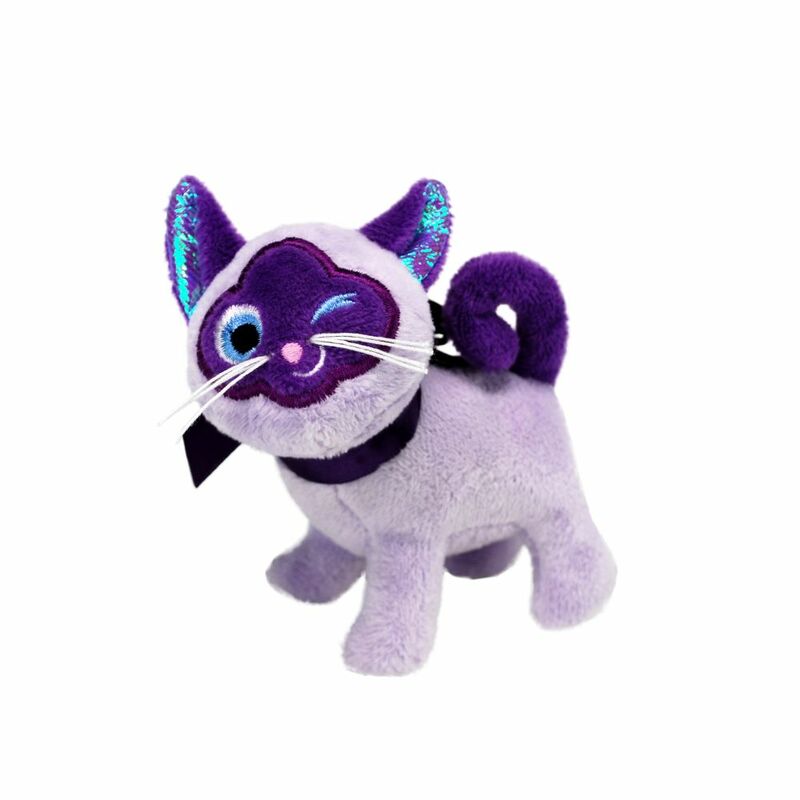 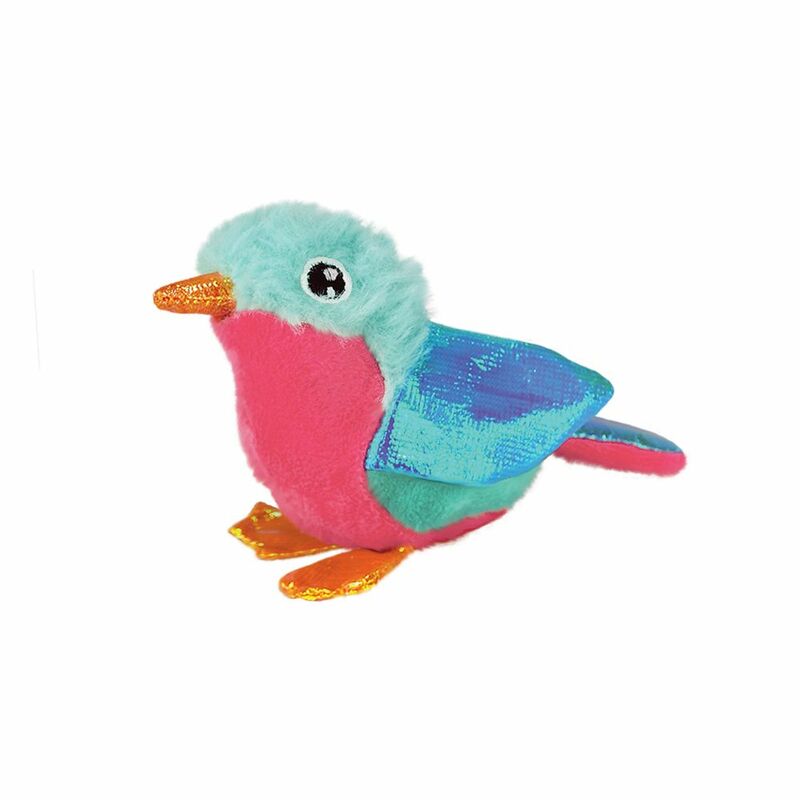 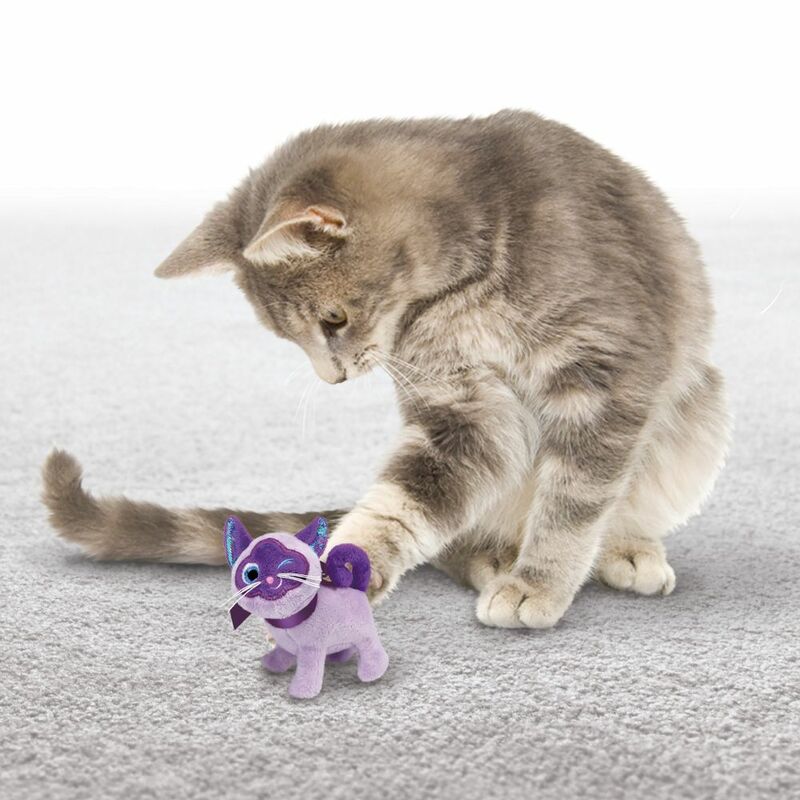 The sturdy body is ideal for pounce and capture fun while the soft plush exterior make areat huggable cuddle toy. 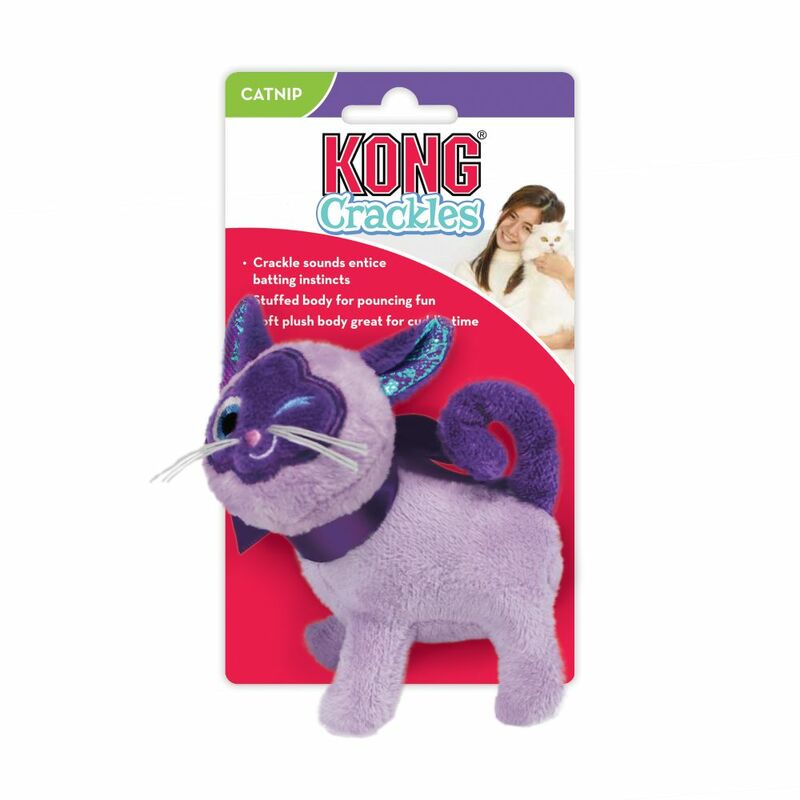 KONG Crackles Winkz also contains KONG North American Premium Catnip to extend any play session.